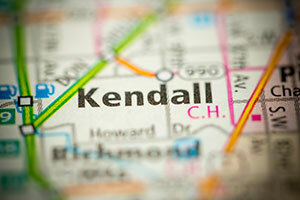 Contact Kendall Work Accident Lawyers Gerson & Schwartz, P.A. Many Florida employees work at some of the most dangerous workplaces. Think of construction workers, maritime workers, transportation and moving materials workers, and workers from other industries. They all do a job that requires a serious effort, but also a great precaution due to safety reasons. These workers are at risk of sustaining injuries that could change the track of their lives. Some of them even face deaths in the workplace. More than 300 people lose their lives each year in Florida. Most of the deaths occur in transportation accidents, while less are caused by slips and falls, violence, exposure to dangerous materials and substances. Damage to your health while you are trying to earn for you and your family as an honest man or a woman is not a pleasant situation. But, you should know that if that happened due to a wrongful action or negligence by another person, then the US personal injury laws entitle you to compensation for your harms and losses. Depending on the facts, you may have a worker’s compensation claim or even a claim against a negligent third party. To get the benefits, you need to act quickly and begin the claim process quickly We at Gerson & Schwartz can help you with that. 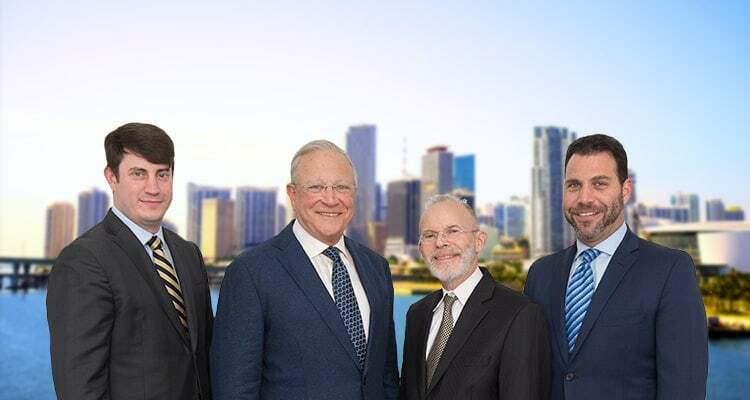 Our Kendall worker compensation lawyers have experience in cases like yours and can do all the paperwork quickly so that you won't miss any deadlines. Call us now at (305) 371-6000 for free consultations. If you are temporary and partially disabled, you can return to work with certain restrictions. If that prevents you from earning 80% of your wage, you are eligible for wages compensation for up to two years. If you are totally disabled, but as a temporary condition, you are entitled to up to two-thirds of your normal wages for up to two years. More severe injuries may entitle you to superior compensation. Permanent impairment and permanent disability for work make you eligible for a series of many other benefits that depend critically on your specific situation. It is best to talk to a lawyer for that. You should also know that if your injuries have been caused by a third party while you were at your workplace, then they may be liable to pay you compensation. These would be cases in which someone outside of your work is driving and injures you in a car accident, or someone just enters your workplaces and attacks you violently. Again, consult your worker compensation lawyer to make certain if you are eligible for this kind of compensation. Call us now at (305) 371-6000 for a free consult. Let's talk about your situation. We will provide you with information on your rights and help you choose the correct path to achieve fair compensation.